Are you in the process of putting together a charity event for a good cause? If so, you should consider ordering promotional products for it. Promotional products can be used to encourage people to donate to a specific cause. They can also be used to promote a charity moving forward since many people will use promo products over and over again at home in the future. There are many wonderful promo products that would work well for a charity endeavor. 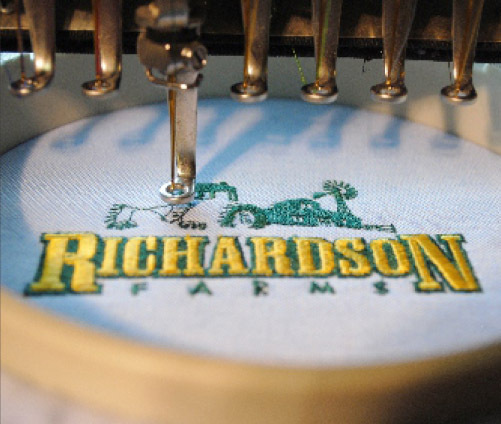 Here are some things to consider when you’re trying to pick out the right products. What kind of event are you holding? 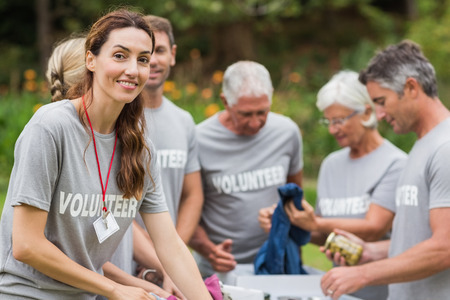 The first thing you should do when deciding which promo products to order for a charity endeavor is consider what kind of event you’re holding. You can often match your promo products up to the theme of your event. For example, if you’re holding a 5K to benefit your charity, promotional T-shirts, water bottles, or towels might be your best bet. Who is going to be attending your charity event? In addition to thinking about the type of charity event you’re going to be holding, you should also consider who is likely going to attend it before ordering promo products. If there are going to be a lot of kids in attendance, pens or draw string bags might be a good choice for you. However, if you have large groups of businesspeople that will be attending, things like travel mugs and pins might be better options. How long will your promo products last? 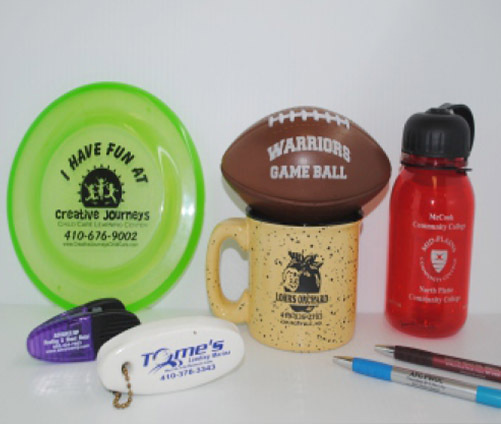 Studies have shown that most people who receive free promotional products at events take them home and use them. With that in mind, you should search for promo products that are going to stand the test of time. Promotional flashlights, magnets, and even backpacks will stick around for a while once people take them home and get put to good use. They’ll continue to promote your charity for years to come. 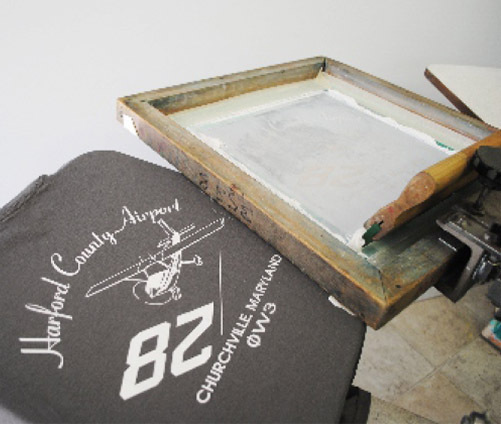 Regardless of which promo products you decide to order for your next charity endeavor, Art Related Technologies can provide you with exactly what you need. 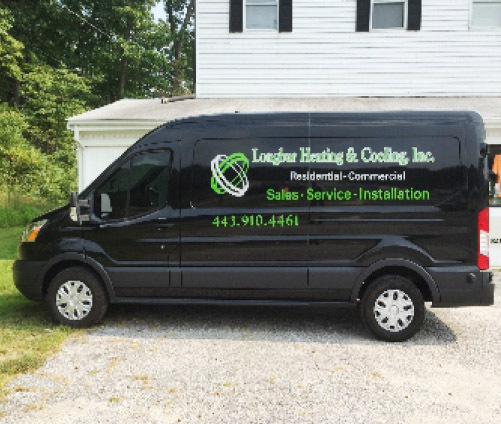 Check out all our promo products and call us at 410-676-7600 with any questions you might have.